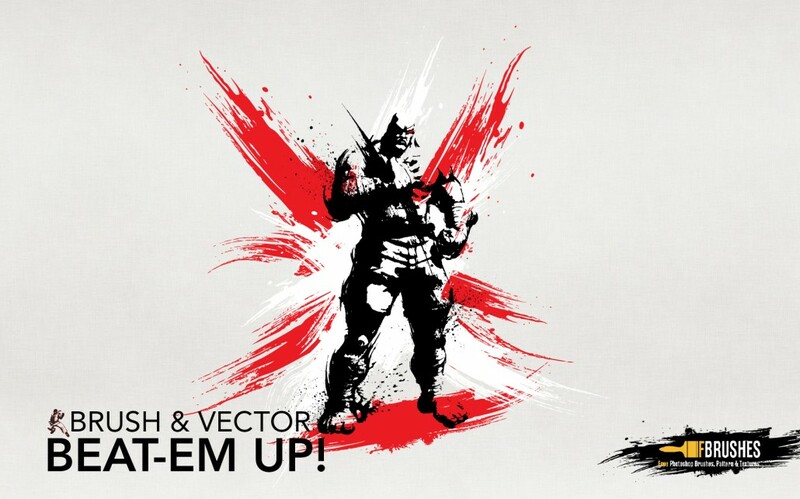 In the download below you can find 10 Beat’em Up arcade style fighter game character Photoshop Brushes as well as 7 pieces of abstract brushes that are named Deconstructed and would be perfect to construct beautiful designs. 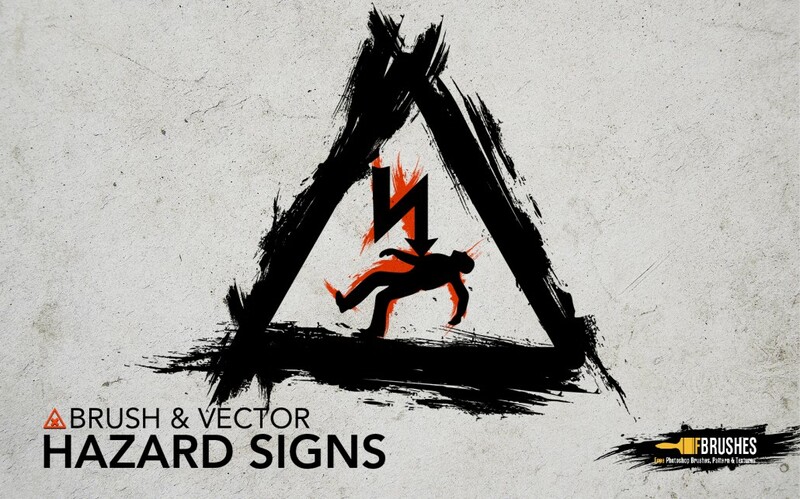 Finally, the third and last set contains 12 hazard sign brushes. 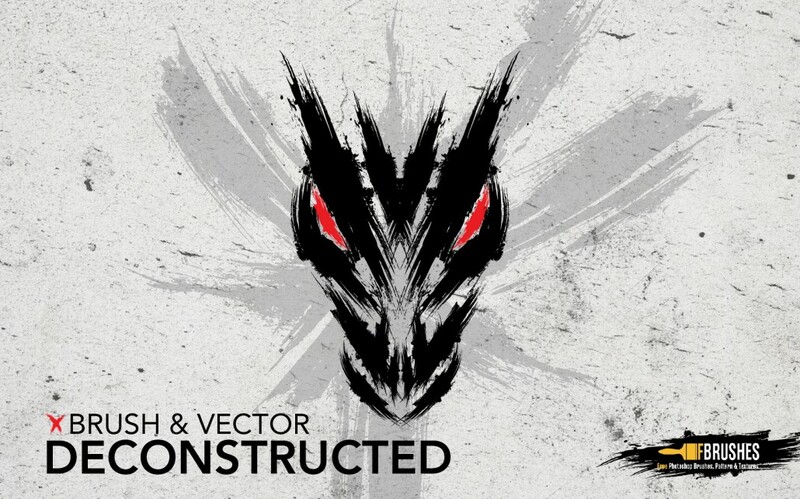 You can create stunning artwork with these Adobe Photoshop brushes. The sets contain incredible high-definition brushes designed by Fbrushes.com. The brushes are very simple to install. If you have Photoshop installed, you just have to double click on the .abr file after the download, then select any element from the brush selection palette and start using it. Brushes are creative and easy way to come up with new designs, as they don’t require too much drawing skills. All the 29 brushes in these set are free to use for your personal work.